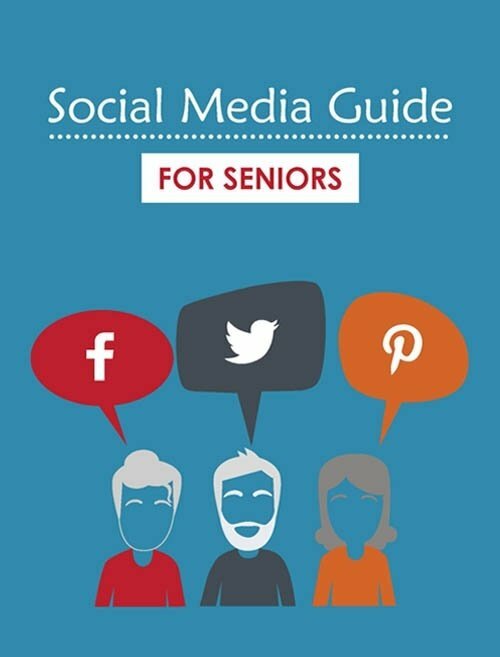 Seniors should never be left out of the equation, especially when it comes to the holidays. There are a few ways that they can help in the kitchen without getting in the way. They'll be thrilled to contribute, and you get some assistance at the same time. 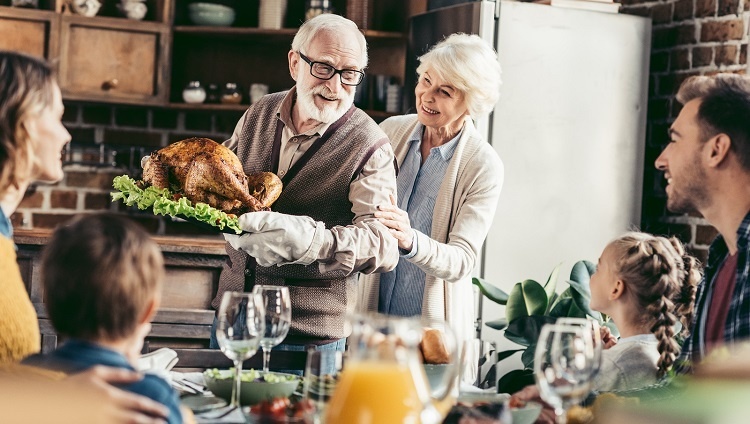 Here's how your aging loved ones can help this Thanksgiving. Seniors have a lot of experience with Thanksgiving. Include your aging loved ones when planning the menu. Seniors may have special dietary restrictions or may have trouble eating certain foods. Involve your senior when building your menu and select foods that everyone will love. There are all sorts of side dishes that don't involve any cooking at all. Set the ingredients out on the counter along with the recipe. Let them be in charge of mixing up the side so that it's ready to serve at dinner time. Invite a senior to set the table. They may want to put their own spin on setting the table, complete with some fall-inspired decorations. They might remember a way that they used to fold cloth napkins or they may have a specific way to set the wine glasses and all of the silverware. Plus, they get to take credit for how great it looks when everyone takes a seat. Do you have a special pumpkin pie or a delicious apple crumble? Whatever dessert might be, ask the senior in your life if they want to be in charge of cutting dessert. A simple pie cutter should do the trick for getting the pie to the dessert plates. You may even want to elevate dessert by asking them to sprinkle some seasoning on top or adding a dollop of whipped cream on the side. The loved ones in your life should always be included in as many family activities as possible. Thanksgiving is sure to be a memorable one when you let them help. Caring Senior Service is always here to help so that you have the support that you need with the seniors in your life.